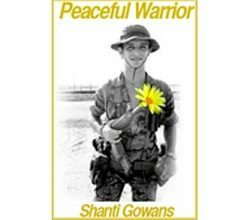 This class is free for children whose parents are currently enrolled in Shanti yoga. This class is conducted during school term. Our Children’s Yoga classes help children banish anxiety, overcome stress, promote positive self-image and start instilling good habits at ages 5-11 years old. For every successful person, each step forward has been founded on a positive childhood experience. 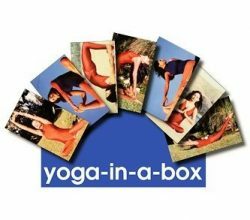 It is a very great thing to practice yoga at a young age and continue throughout later life. As the body, mind and emotions are growing and developing they need to be kept strong, healthy, supple and one-pointed. As a twig is bent, the tree is shaped. You may remember your own first impressions. Early experiences can lead to lifelong passions. 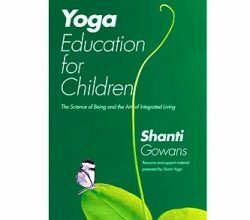 Children’s Yoga – or Yoga for the whole child, practised the Shanti Yoga way, opens up a world of peace, creativity, joy and disciplines to children from all walks of life. This knowledge is a wonderful treasure for children everywhere. Throughout their lives, they will get the best out of everything they do, and enjoy glowing health. 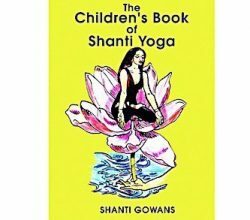 Joyful, mindful, fun-filled educational, empowering and transformative programs and training for Shanti yoga kids. 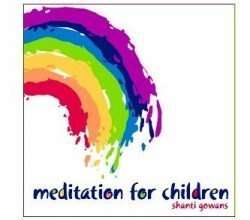 Empowering your children to maximise their physical, intellectual and emotional well-being through yoga, mindful movements and dance. Don’t miss this opportunity to offer your children a great learning experience. They will love you for it. Help your children feel their absolute best! We know you care about the health, happiness and personal development of your children. So do we. Our Children’s Yoga classes help children banish anxiety, overcome stress, promote positive self-image and start instilling good habits at ages 5-11 years old. Together with art, dance, play, singing and chanting, poems and yoga stories.